First, let’s begin with what a real estate auction entails. The seller will sell: Tired of going to open houses, find the “perfect” home, and then having the seller take it back off the market? That won’t happen at a real estate auction. As a buyer going to an auction, you can rest assured knowing that the seller is committed to sell this home. 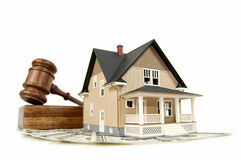 Buyers determine the purchase price: At an auction, buyers have the opportunity to make a smart investment. 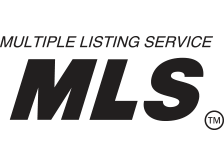 Properties are purchased at a fair market price through competitive bidding. 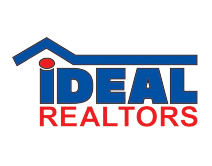 This allows the buyers to determine the sale price of the property. Purchasing process is reduced: Auctions eliminate long negotiation periods that often occur when buying a home. This, combined with the purchasing and closing dates being pre-determined, results in the amount of time it takes to purchase the property being reduced. Ready to find a home that is perfect for you? Check out our list of Upcoming Auctions. At Krueckeberg Auction & Realty, we are here to help with all of your auction and real estate needs.